The picturesque Town of Callander is located just 5 minutes away from Glen Echo Cottages. 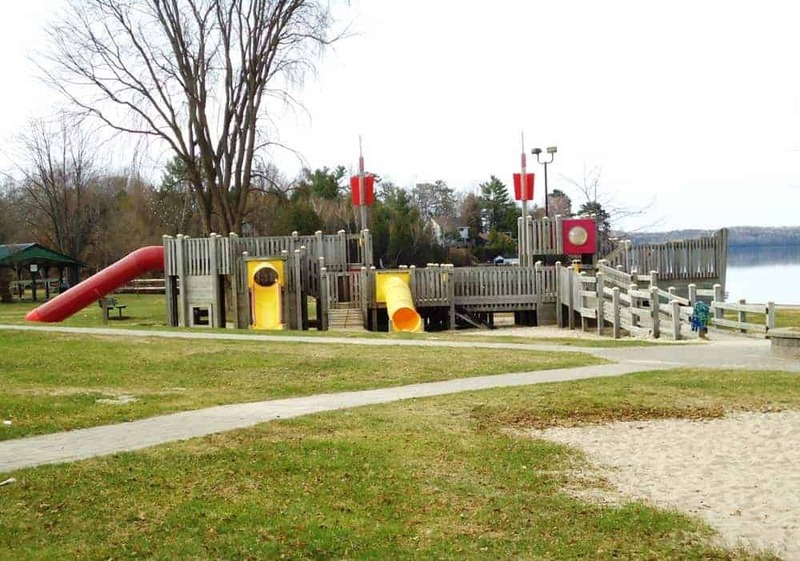 There is a beautiful lakeside park in Callander which is a great place for families to spend a fun afternoon. 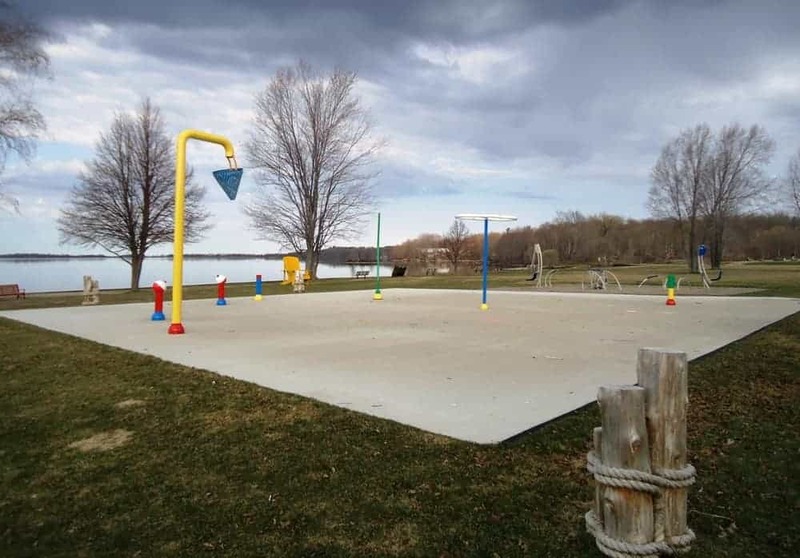 Our guests are sure to enjoy the splash pad and huge children’s playground.. For the energetic there is also workout equipment located beside the splash pad. There is even a skateboard park located in town. For your convenience the town offers several amenities: several restaurants, Royal Bank, IDA pharmacy, liquor store and a grocery store, Foodland. Be sure to check out the new pier while in town.